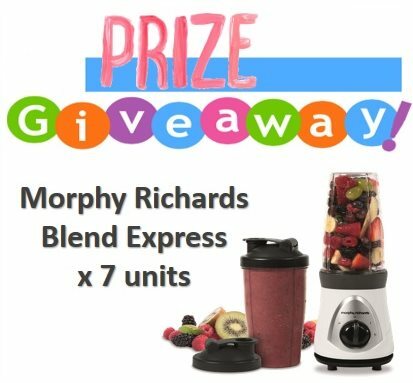 SPOT any Morphy Richards PRODUCTS in any of the retail shop. COMMENT at this facebook page's post with the snapped PHOTO with #MorphyRichardsMalaysia and tell them the LOCATION of the retail shop. Tag 3 of your friends and wait for the result! 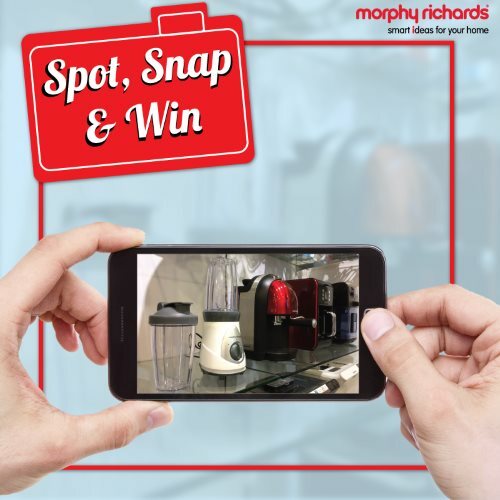 Visit Morphy Richards "Spot, Snap & Win" Contest terms & conditions for more details.